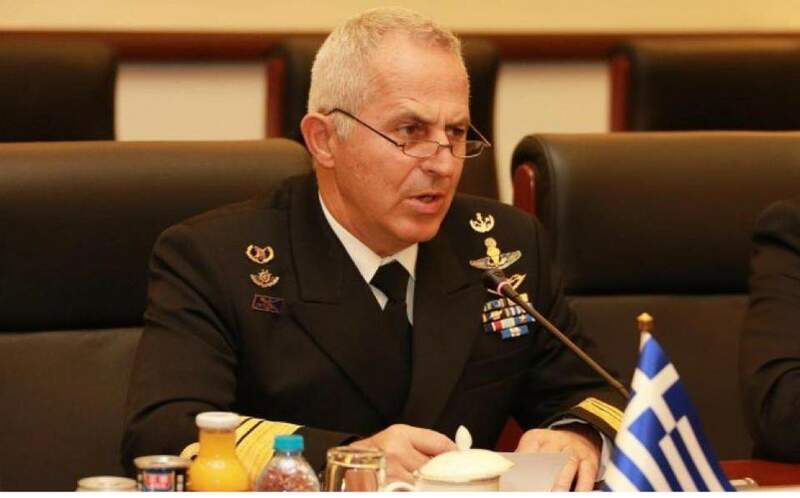 The chief of the Hellenic National Defense General Staff (GEETHA), Admiral Evangelos Apostolakis, is to return to duty Friday, following 10 days of medical observation, after medics at the military hospital in Athens where he was being treated deemed that he was well enough to return to work. 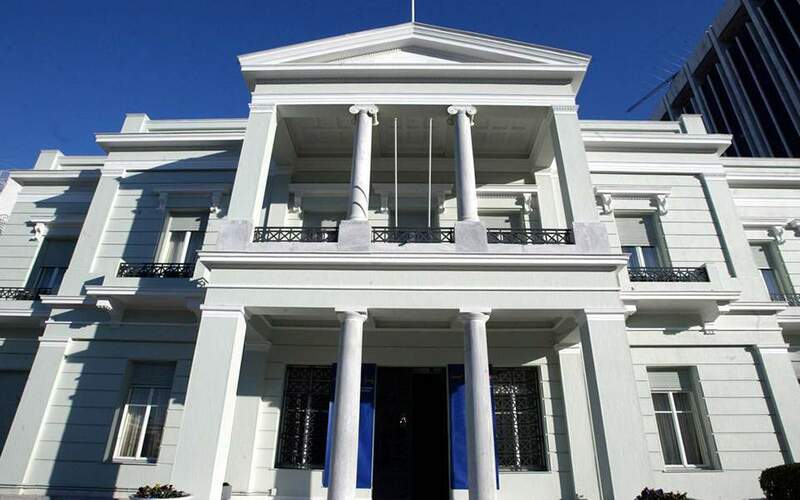 Defense Minister Panos Kammenos announced Apostolakis’s imminent return to his post after being briefed by doctors on the latter’s condition. The armed forces chief was admitted to the hospital on July 5 after complaining of feeling unwell. He was replaced by his deputy, Lieutenant-General Constantinos Floros, during his absence.